Over the years I’ve run this site I’ve done a lot of thinking about Search and Rescue and technology. 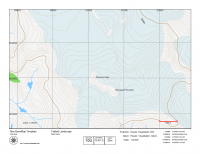 I’ve written and presented on maps, coordinates, and GPS, among other things. I’ve brought these ideas to four incarnations of Canada’s national SAR conference, and talked about them with Avalanche professionals, and others. For most of that time I’ve been taking those ideas and putting them into a piece of software I’ve had under development. 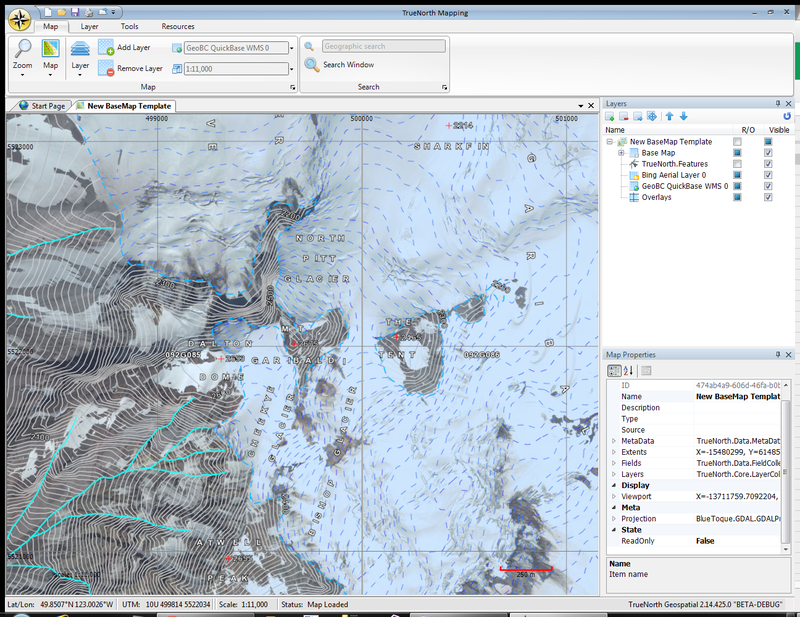 The core concept of that software, which I named TrueNorth, was that a backcountry professional such as a SAR member, ski patroller, avalanche tech, forester, etc, had enough to deal with maintaining and improving skills in their core area of expertise, and shouldn’t have to waste effort learning how to use a tool like a GIS when all they want to do was to use a map. Back in the day, these professionals would have just taken a simple paper map with them, and possibly written down some coordinates, scribbled some notes, and that would be it. With the current crop of tablets, GPS units, smart phones, and other devices, we’re forced to adopt a newer way of doing things because, in all honesty, it is more accurate, and more powerful than the old ways. Don’t get me wrong, no seasoned professional would be caught dead in the backcountry without a paper map and a compass, and most know better than to let those skills get dull. But the digital tools are compelling and offer a lot of advantages. But what it means to “use a map” has changed with the technology. The issue here is that the tools to let you use a map have not kept pace with the changes in technology, and users have started to co-opt existing tools to achieve their goals. 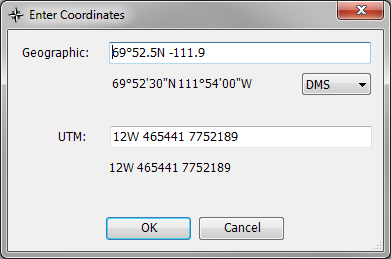 However, a GIS is not the right tool. 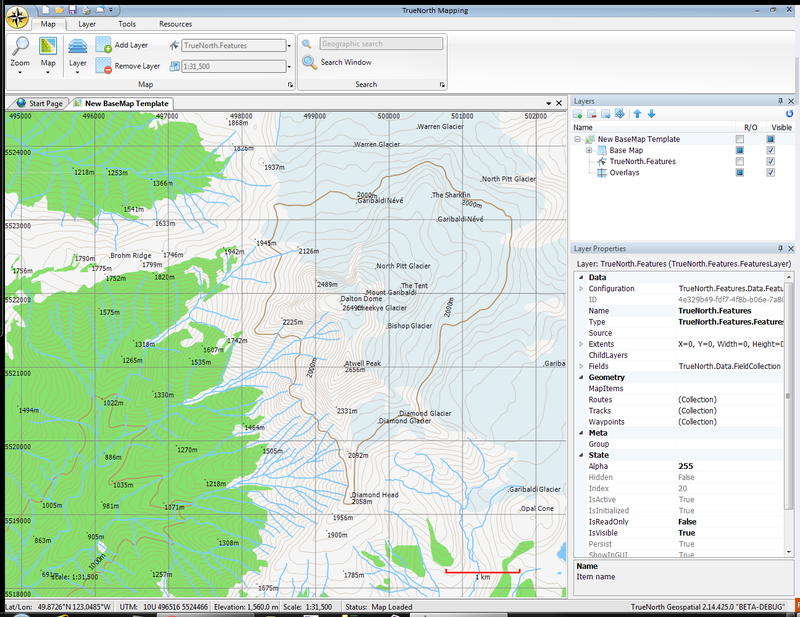 Having actually written code on Geographic Information Systems of various sorts, the power and capability of a GIS is quite familiar to me. 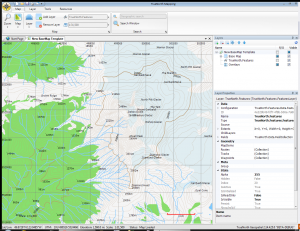 However, GIS was designed primarily as a tool to design a map, or to do advanced analysis, and the amount of effort to learn to use one is quite high. Veteran technologists struggle to do simple tasks, and even trained GIS technicians need to fiddle with a lot of variables to get things working just right. So unless you have an expert who has kept their skills sharp on staff, you’re going to struggle. A backcountry professional using a GIS is like someone using Adobe Photoshop to write their resume. You can do it, it might look OK, but it is the wrong tool. If you’re writing a resume, you need a word processor, not a page layout tool. 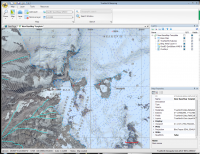 TrueNorth is your mapping word processor. I’ve added in what I believe to be the most powerful attributes and features of a GIS; layers, arbitrary data in objects, and other things that I’ve hidden down deep in the code (precision, coordinate transformations, unicorns and rainbows), and then I’ve “abstracted” many of the technical details. I’ve added support for the most popular data formats (GPX, KML), support for direct I/O from the most popular GPS units, and live tacking of satellite messengers and GPS-enabled radio systems. I’ve also made it incredibly simple to print a map that contains all of the “furniture” you need to take it into the field and use it for meaningful navigation. I’ve also left the API open so it’s easy to add features such as support for new file formats. This will let me create plugins, or “add ons” to extend the core functionality without modifying the core code. The result is a tool that I believe lets a person use a map in a very modern sense. Read in data from various sources, mark it up, print it, add information, export it, and share it in effective ways. It has the right level of complexity to carry out the most common tasks you need to do, and the extensibility to take on more technical tasks if needed. 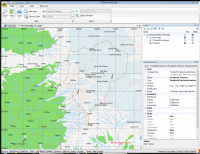 I believe that this is the right tool for what many users of maps and mapping technology need to fill the gap between the highly technical and capable GIS systems, and the people who need to consume mapping information. I announced earlier this week that TrueNorth is now in a public beta phase. 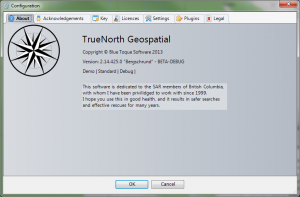 Basically, you can download a free demo of TrueNorth from the web site. 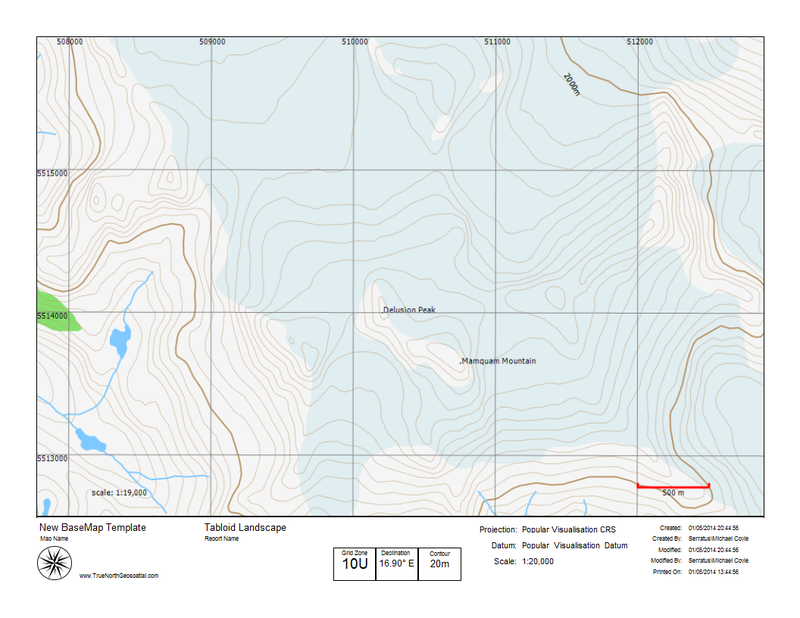 Fill in the form and the download link, licence key and links to download map data will be emailed to you. It also means don’t expect everything to work – “BETA” in this case means still under development, and being tested. There’s a lot of rough edges, and there’s a lack of documentation. I apologize for that. However, I figure it’s more important to get it out there and in front of the people who need it than to sit here at home polishing it until it’s a flawless gem. 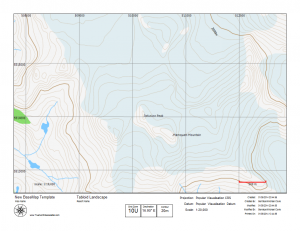 In Search and Rescue close is often good enough, and TrueNorth is close to being finished. What do I ask in return? Your feedback! I believe I know what people need based on my own experiences being handed badly copied air photos with grid lines drawn on them with red sharpie. However, I’d like to hear your stories as well. If TrueNorth needs a new feature, some improvement in one area or another, let me know now so I can get it in before the release. I’m also interested in the bugs, so be sure to tell me all about them as well. The more detail the better, I don’t want to get an email that just says “it doesn’t work” (true story), or even worse an instagram photo of a sad clown (not a tru story). 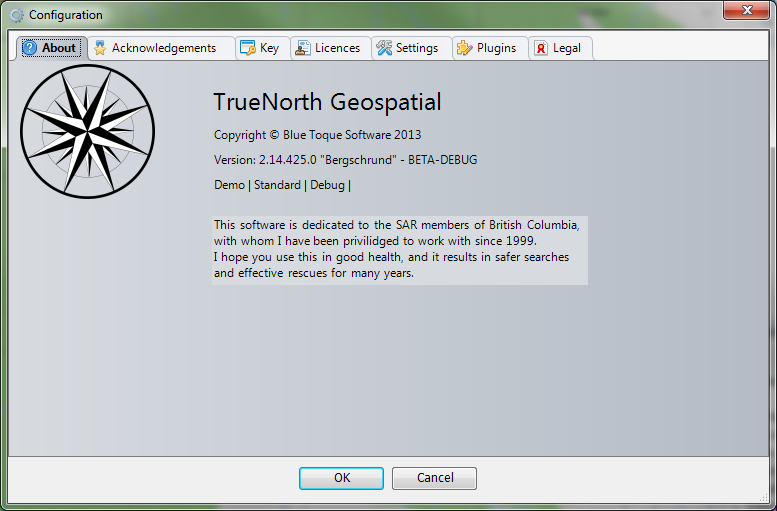 Ultimately I’d like TrueNorth to be useful, and make the lives of backcountry professionals safer, and easier. Any chance this runs on more than just Windows? Mike, I’m going to assume you want a version that runs on a Mac? The software is written in .NET which can run on Linus and Max under Mono. I have tested the application, and designed it with the idea of porting it at some point. There are some hurdles, and it would take me a month to get it working. If there is a lot of demand, I would consider putting in the time. I would also require the cooperation of a patient person who has a Mac, since I don’t have one myself. I was curious about Linux, personally, although I’d imagine Mac OS also has poor support for mapping software. I’ve not worked with .NET in quite a while nor with Mono at all. What is involved in getting this up and going with Mono? I looked into this and it might not be that difficult to get the software working on Mono. I had to re-write the main window which used a library with a lot of p/invoke calls (the main problem with porting as these are into unmanaged windows code). I reduced the estimate for how long it could take to port to just a few months. I’ll work on a port after the windows version is released if I get enough interest.